To celebrate the beginning of starting Bingeworthy Book Blog and honoring my two favorite June 2017 released books I’m giving away two prizes: one open to Australia/New Zealand residents only and the other open internationally. 1 hardbook/paperback copy of Silver Silence by Nalini Singh, 1 ebook copy of Lost Love by Kelly Elliott, a $20 amazon giftcard and a mystery prize. 1 ebook copy of Silver Silence by Nalini Singh, 1 ebook copy of Lost Love by Kelly Elliott, a $20 amazon giftcard and a mystery prize. 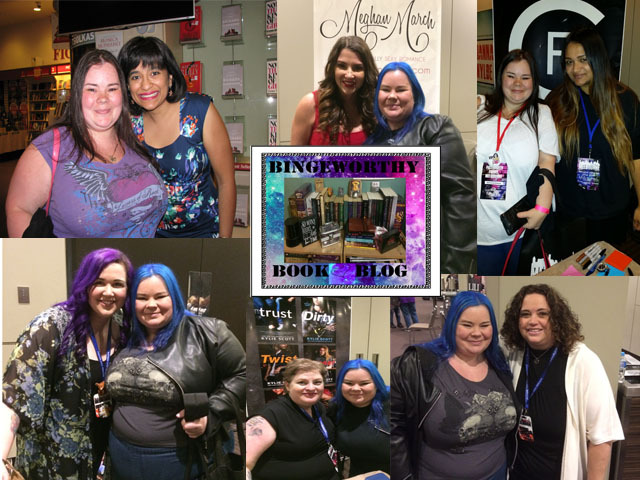 Bingeworthy Book Blog was created because I have an immense respect and admiration for authors. Books are delightful treasures that take us on journeys, teach us new things, make us laugh, cry, scream with frustration, anger or pain a time or two and inspire us. Authors are the extremely hardworkers who create these wonderful treasures for readers to enjoy and Bingeworthy Book Blog was primarily created because I wanted to help authors to promote their work. The blog may change over time as all things change and grow but there will always be content about books. So thanks for stopping by. I hope you find what you’re looking for here. If you wish to follow the blog or receive newsletters from me there’s a subscription box below. Don’t forget that you can help authors too! Tell family and friends how much you enjoyed a particular book or author and leave reviews. For an author, every review counts.